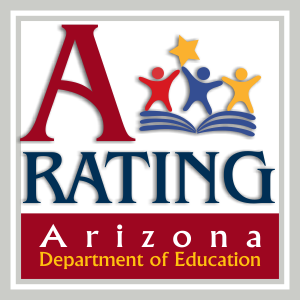 We are proud to announce that Val Vista Academy is an A rated school!! Volleyball Team places runner up in State! Look what's happening in Kindergarten! We’ve been nominated by the East Valley Tribune for a “Best of Gilbert” award. It’s kind of a big deal for us and we’d appreciate your vote please. From April 1st to 30th , anyone can vote for us simply by going to www.EastValleyTribune.com and look for the Best of Gilbert “VOTE” button. Voting is fast and easy! Thank You!